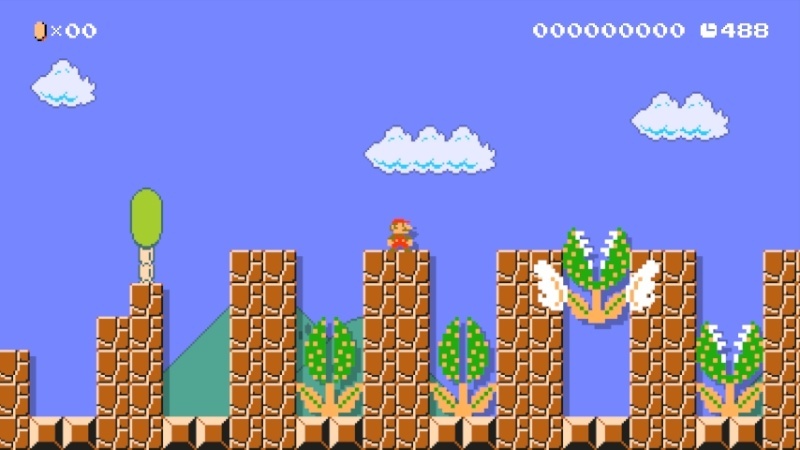 The level creation features of Super Mario Maker are truly incredible. 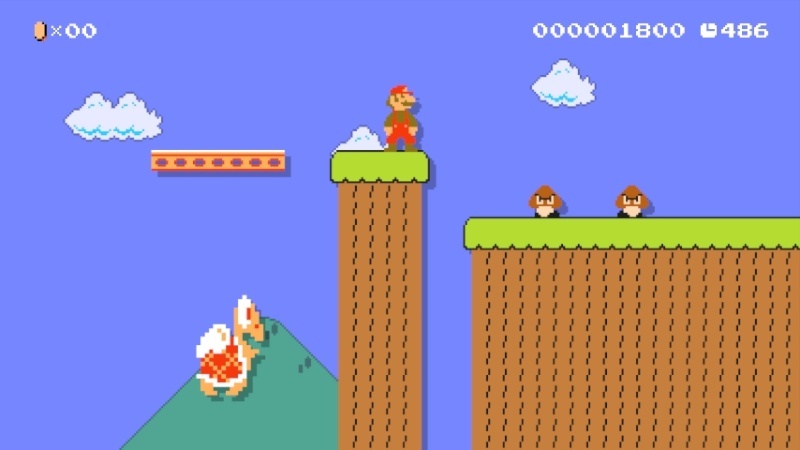 Never before would any Mario fan have thought they could create their own unique levels, or even entire worlds, ready to play at any time. With Coursebot, a handy feature unlocked from the moment you begin the game, arranging levels into themed worlds is a snap. 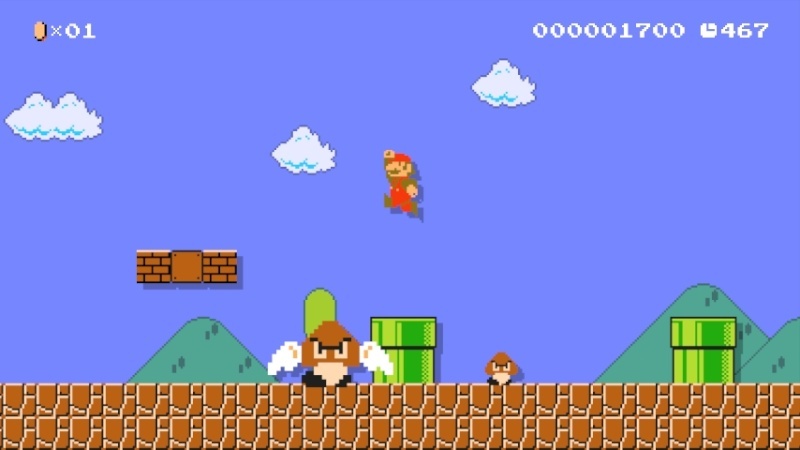 By pressing the Play button next to a world, you can play its four stages in order. WiiWareWave feature contributor GamerZack87 has taken on the task of creating a series of "mini-adventures", each with three worlds covering one of the four style themes of the software. In this article, he showcases each stage in the first adventure, complete with hints and tips, as well as the opportunity for you to say which of the stages you'd most like to play. Who knows, he might just upload the most requested stages to Course World for others to try for themselves! Bowser has begun yet another invasion of the Mushroom Kingdom, but the citizens have found out before he can do any serious conquering, which means that, for once, he has yet to kidnap Princess Peach! Mario volunteers to stop Bowser's vile plans before they have even begun! Is he up to the task? Those of you who read my Day 1 Impressions article will recognise this as the first stage I created from scratch. I've since refined and updated it to make it much more fun. Keep alert when punching the ? 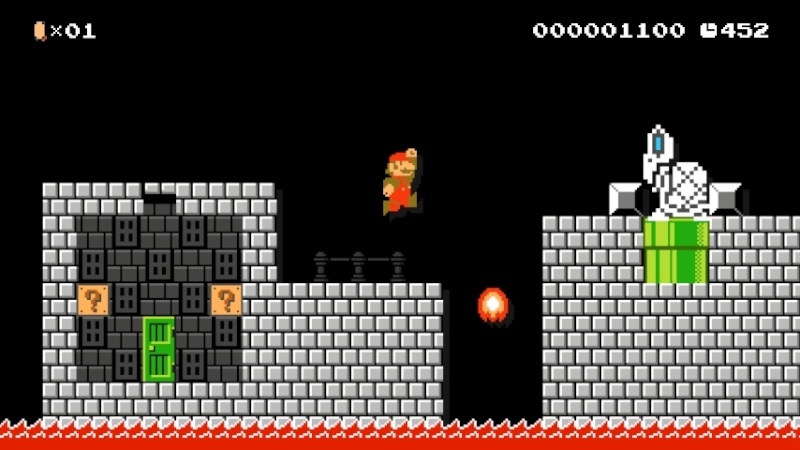 Blocks at the start of the level: one of them has a big surprise...and not in a good way! Also, see if you can find the hidden sub-level, which is a nice throwback to the original game. It's time for a little bit of underground exploration! Keep an eye out for a very dangerous foe about halfway through the level. That Fire Flower might just come in handy! Above the scene of conflict is a hidden area...but watch what you punch, or you might get fried! 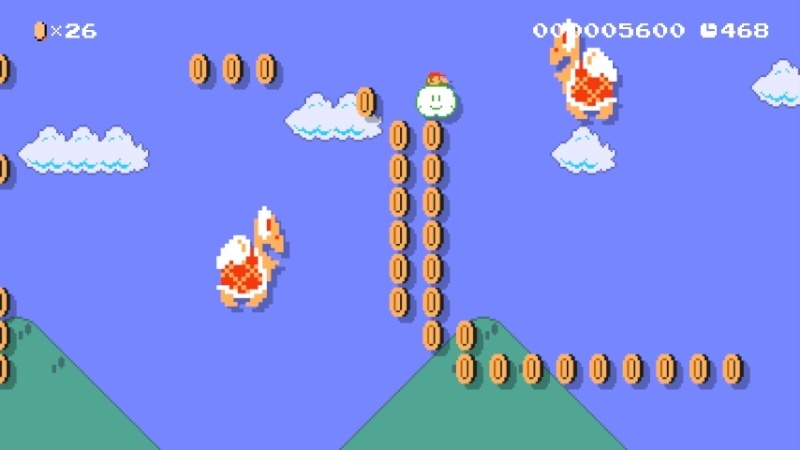 This stage has a number of giant Koopa Troopas and Koopa Paratroopas, as well as some comparatively-smaller Goombas. This is a pretty straightforward area: jump across platforms and onto lifts to reach the flagpole at the end. 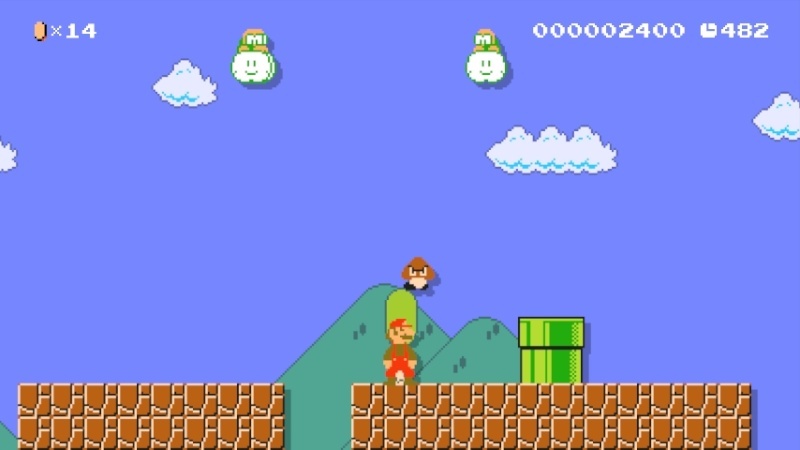 If you time your jumps right just near the goal, you can use two Big Koopa Paratroopas as stepping stones to grab the top of the flagpole and earn a 1-Up! Watch for falling rocks! This is Bowser Jr.'s first appearance in the saga, and he's laid-out some devious traps for you to face! 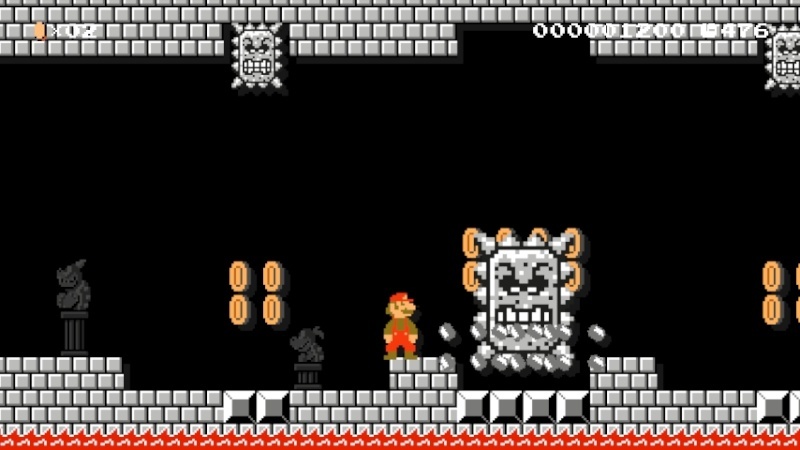 After a Fire Bar and some Lava Bubbles, you need to avoid the trio of Thwomps who attempt to turn you into Mario gravel. Keep an eye on the middle one - he'll let nothing stand in his way, not even the ground! Before you face the Koopa Prince, be sure to pluck the Fire Flower; not only will it give you two hits to fend off the tiny tyrant turtle's attacks, but it will offer an alternative method of defeating him! What the Fronk?! A near-symmetrical series of pits containing Big Piranha Plants? And no Items to assist you? And a couple of them have WINGS?! Once the shock factor eases, this level is actually pretty simple to complete. Jump over each pit on this dangerous path and reach the flagpole. Simple, no? Nngh...what an awful pun. 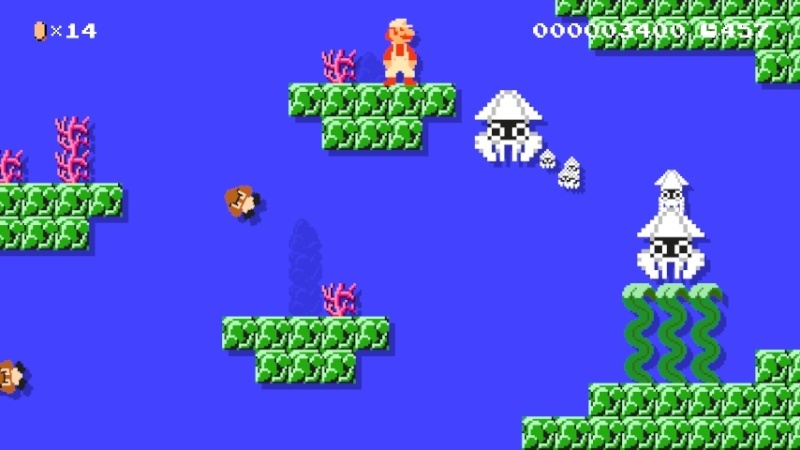 Just wait, because this aquatic stage proves that there are worse things in Super Mario Mini. 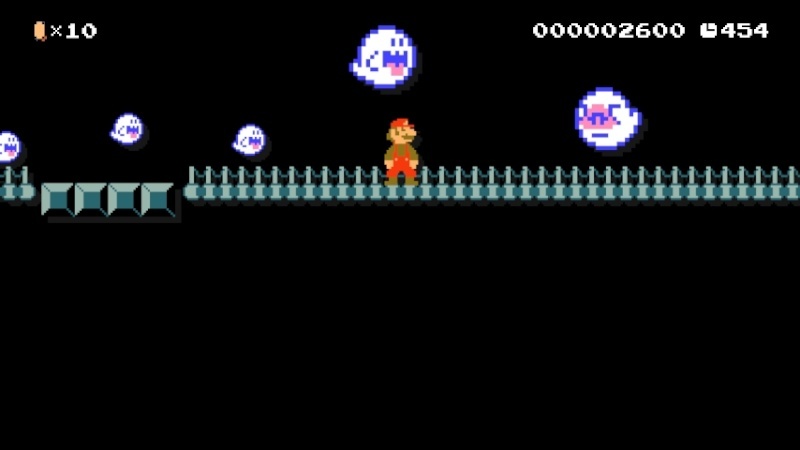 It starts off simple enough, with only Cheep Cheeps and Goombas to worry about, but waiting at the end is something scary: a family of Big Bloopers! And guess what? It's dinnertime! Watch out for a door which leads to a secret treasure trove, but beware the Bloopers that guard it! Cheep Cheeps...EVERYWHERE! Cross a broken bridge and head for the goal, but watch for the Cheep Cheeps that leap from the river far below. The farther you cross the bridge, the bigger the school grows, and the bigger the Cheep Cheeps themselves grow! "The Goombas are revolting!" "Don't say that, or they might revolt!" Tired of being stomped, the might of the Goomba race has assembled a fleet of airships to strike fear into the Mushroom Kingdom, and only one can stop the rebellion: YOU! Deep inside one airship awaits the Giant Goomba Squad, an elite team of Big Goombas who wish to combine their might and stomp you! Can you defeat them? Sigh...this is gonna be tough. No less than FIVE Lakitus appear in this stage, and most of them want to stop you by throwing Goombas, Spinies and...Koopa Paratroopas?! Fortunately, two of the cloud-riding turtles want to help you out by throwing Mushrooms of the Super and 1-Up varieties, but they won't hang around long before fleeing into the sky! Be sure to hit the flying ? Block and grab its contents, otherwise you'll have a tough time fighting through a barricade of angry Lakitus! Bowser knows you're getting close to his castle, so he's sent some of his best troops to intercept you! Throughout, you'll encounter a multitude of red-shelled turtles, so be extra-careful! Halfway through, you'll get the chance to commandeer a Lakitu's Cloud, though there seems to be no sign of the pilot... Oh well, Bon Voyage! Just remember that the cloud will disappear after a short time, so don't get too greedy collecting Coins. This isn't Wario Land, after all! At last, it's time to confront Bowser himself! 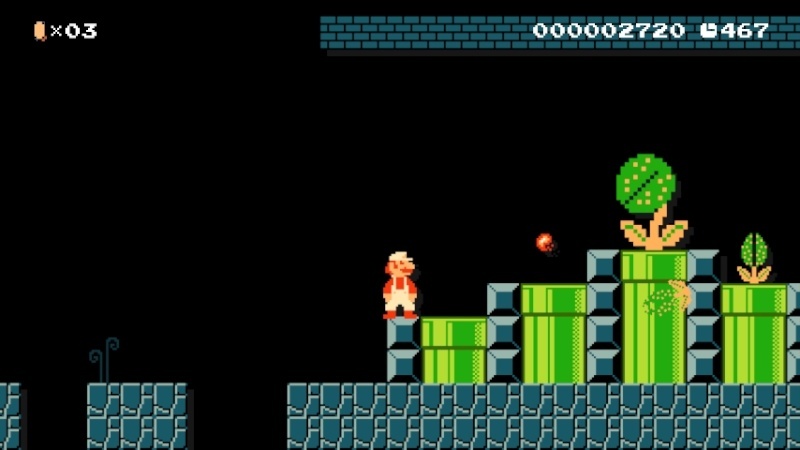 The Koopa King won't make this easy for you, though, so be extra careful! There's a hidden puzzle to solve which yields a great reward...if you can find it, that is! After plucking the Fire Flower, it's time to confront Bowser! Will you be able to defeat him and save the Mushroom Kingdom? So there you have it. 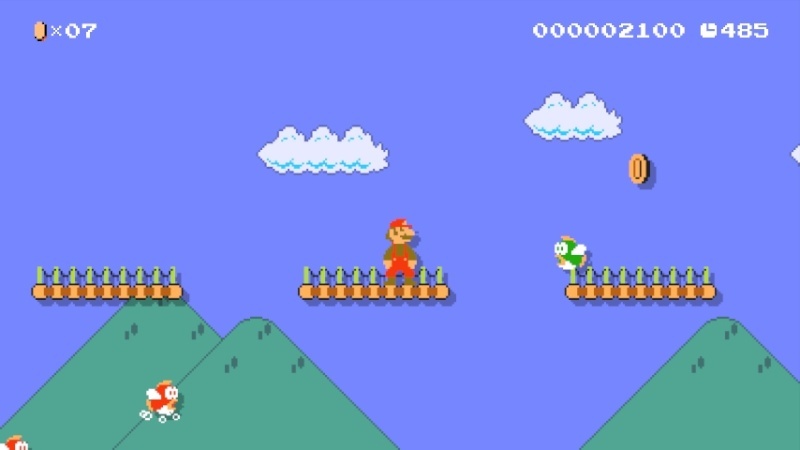 It's possible to make entire Mario adventures in Super Mario Maker! Which of these stages interest you the most? Would you like to try any for yourself? Let us know in the comments section below! Wow! 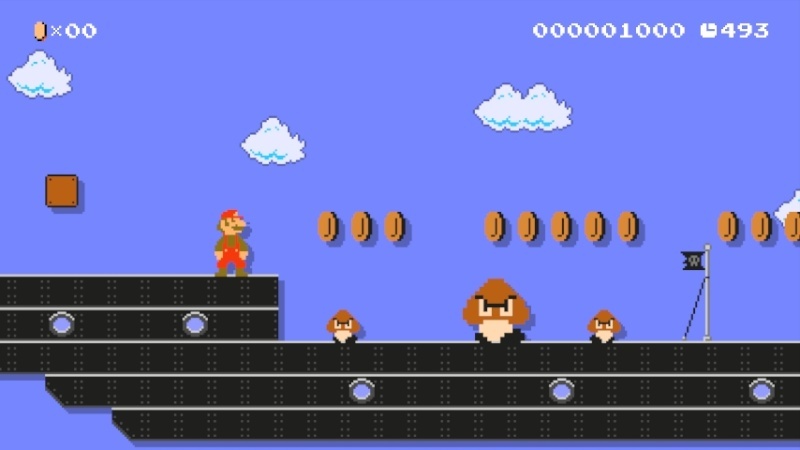 Makes me wish I had Super Mario Maker! Nice feature, my friend. Thanks! I'm looking to publish the next feature sometime next month, so stay tuned!